Growing up in Washington Heights in the 1970s, Francisco Núñez learned to play music on an old piano his mother brought home from the local Salvation Army. He soon became a gifted young pianist, and was eventually introduced to some of the city’s finest music programs and performance opportunities. Although he lived in a low-income neighborhood, Núñez increasingly found himself rehearsing and socializing with children from a wide range of backgrounds. 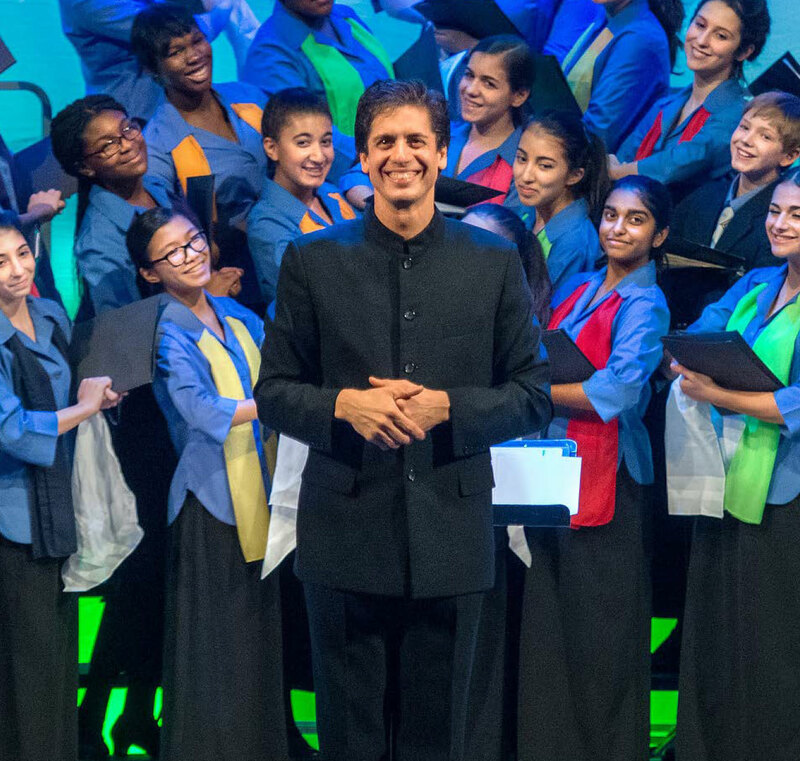 This exposure to new people and places changed Núñez’s life, and served as his inspiration in 1988 for founding the Young People’s Chorus of New York City (YPC). Núñez knew that harnessing the power of music to break down social barriers and develop skills and personal values would serve YPC’s choristers – as it served Núñez – for the rest of their lives. 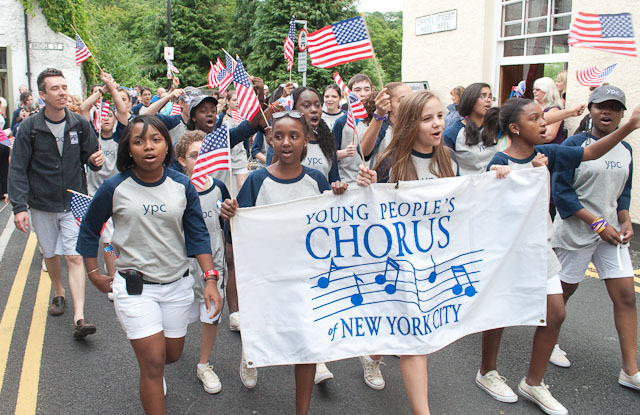 By 1997, YPC had solidified its reputation as one of the city’s most admired children’s choruses and became an independent nonprofit organization in residence at the 92nd Street Y. Over the next few years, YPC earned increased recognition for artistic excellence, winning gold and silver medals in international competitions from Des Moines to Prague. As its achievements accumulated, YPC ventured into uncharted territory by commissioning prominent composers to write new music for its young choristers. The enthusiasm for these works launched Transient Glory, an innovative commissioning and concert series. Over the years, YPC has commissioned and premiered over 100 pieces of music from many of today’s most visionary composers, most of whom had never before written for a youth chorus, primarily through Transient Glory. Núñez’s original vision was to teach young people not just to sing, but to strive for musical excellence. As YPC grew and gained recognition, it attracted an increasingly diverse group of children from low-income neighborhoods, as well as from wealthier enclaves. Núñez insisted that YPC recruit choristers from diverse racial, economic and religious backgrounds, because he knew from personal experience that bringing different types of children together not only made for more exciting music, but could bridge cultural differences as the choristers’ social circles expanded beyond their comfort zones. Núñez’s own life is an inspiring example of just this sort of transformation, where he trained with peers from a range of cultural backgrounds, opening his eyes to new opportunities in life. Meanwhile, YPC looked for new ways to reach New York City children, especially those most in need of free music education. 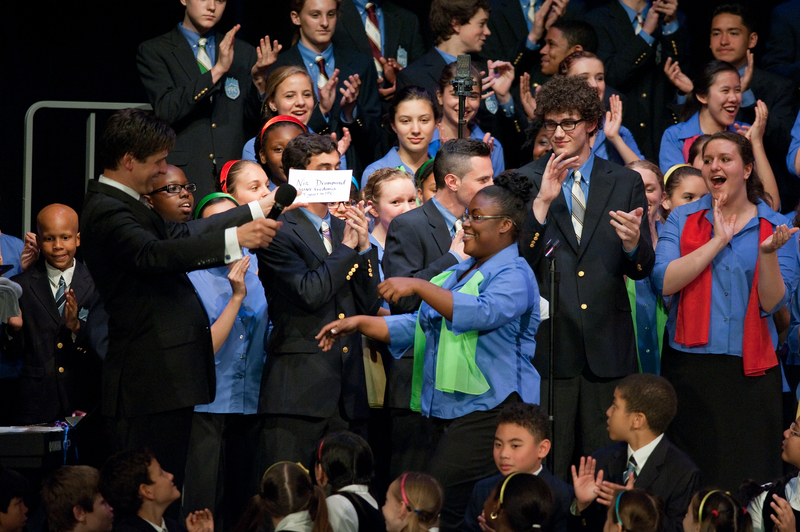 In 2003, the School Choruses program was created in collaboration with the Department of Education to bring YPC’s award-winning choral curriculum to under-performing New York City public schools. Next, the organization broadened its reach with its Community Chorus Initiative, expanding its after-school program to children in neighborhoods with limited access to music education. 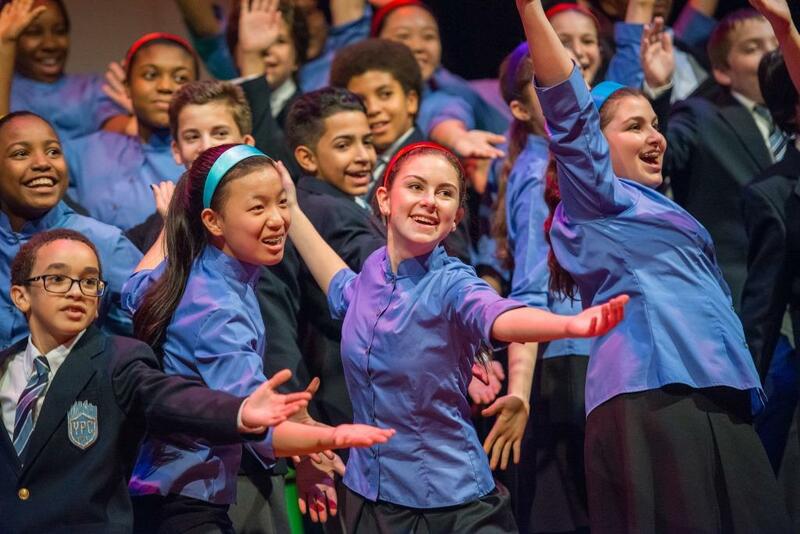 As YPC won awards and performed in venues such as Carnegie Hall and Lincoln Center, it recognized there was an opportunity to help its choristers think beyond the chorus by helping them prepare for college. In 2005, YPC’s College Bound program was established, providing academic enrichment, SAT/ACT support, and college admissions assistance to its teens, ensuring that all YPC graduates go on to higher education – no small feat in a city where less than 60% of students complete high school. The scope of services provided by the College Bound program expanded a few years later when it launched WIT (Women Inspiring Tomorrow), a highly regarded mentoring program for YPC’s female teens and alumni. WIT’s workshops and seminars encourage mentoring relationships with accomplished women from various professions, giving YPC’s female choristers a chance to interact and network with women from different fields and learn about careers and the workplace. Internationally, YPC began performing with increasing frequency in festivals, competitions and choral summits around the world, leading to the creation of its Transmusica series. By collaborating with choruses from as far away as Indonesia, Australia and Israel, YPC has continued to broaden its reach globally by promoting cross-cultural performances as a way to foster greater understanding of other countries and their musical traditions. These international experiences provide YPC choristers with opportunities to travel outside of the U.S., teaching them to be conscientious global citizens. YPC’s profile was raised even higher in 2011, when Francisco Núñez was named a MacArthur Fellow for “shaping the future of choral singing for children.” That same year, YPC received America’s highest distinction for youth programs, the National Medal of Arts and Humanities Youth Program Award, presented to Núñez and members of YPC at the White House. Numerous television and radio appearances, digital recordings, international tours and competitions followed, including performances for Pope Benedict XVI, the dedication of the 9/11 Memorial, attended by President and Michelle Obama, and for Pope Francis during his historic New York City visit, viewed by millions of people around the world. 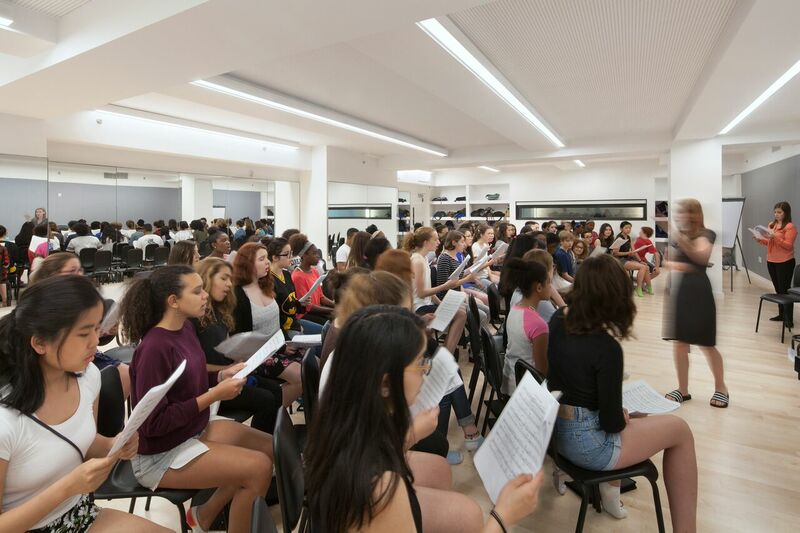 But perhaps one of the most pivotal moments in YPC’s history occurred in the summer of 2015, when the chorus celebrated the opening of its first permanent home, a state-of-the-art facility located across from Lincoln Center. Fulfilling a long-held dream of housing all of its artistic, educational and administrative activities together under one roof, YPC’s home provides cutting-edge rehearsal and study spaces, and serves as an after-school safe haven for young choristers. With computer labs, classrooms and a student lounge, choristers can explore their creative and academic interests alongside a diverse group of peers. Today, YPC is one of the most highly acclaimed choruses in the world. While its multifaceted programming continues to expand in new directions, its mission stays true to Francisco Núñez’s original belief: that providing inclusiveness and demanding excellence of its children – both on and off stage – encourages young people to open their minds to each other, and to all of life’s possibilities.